The Arizona Coyotes have brought back Brad Richardson, signing the centre to a two-year, $2.5 million contract. GLENDALE, Ariz. — The Arizona Coyotes have brought back Brad Richardson, signing the centre to a two-year, $2.5 million contract. The Coyotes announced the deal with Richardson, an unrestricted free agent, on Tuesday. The 33-year-old Richardson has played three seasons in Arizona, with 19 goals and 36 assists. He had three goals and 12 assists in 76 games last season after being limited to 16 games due to injuries in 2016-17. 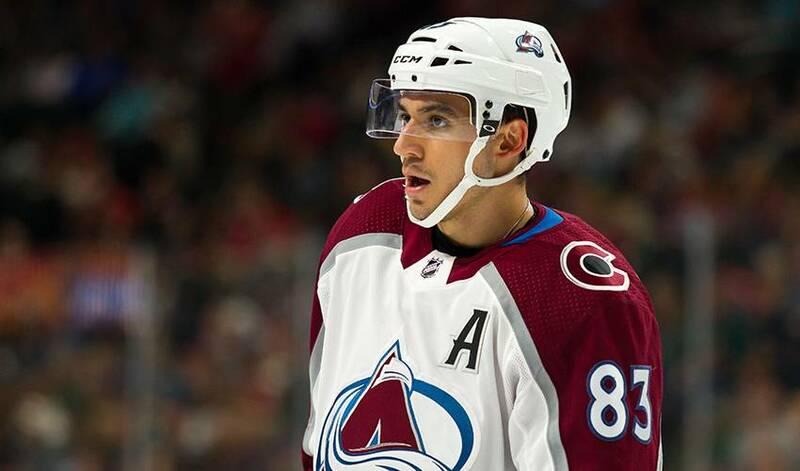 Richardson has 81 goals and 123 assists in 13 NHL seasons with Arizona, Vancouver, the Los Angeles Kings and Colorado Avalanche.